The early Super Bowl odds give the New England Patriots a slight edge over the Atlanta Falcons. Vegas’ prominent sportsbooks have the AFC Champions giving three points to the NFC’s best. Online sportsbook Bovada, as well as land-based books in Nevada including Caesars, Westgate, Wynn, and Mirage, are all in accordance on the field goal difference. As for the straight-up money line bet, Westgate has the Patriots at -160 to the Falcons at +140. That means a New England backer will need to put up $160 to win $100, while a $100 bet on Atlanta would return $140. MGM has the Pats at -145 to the Falcons at +125, and Wynn puts it at -160/+140. Coach Bill Belichick and quarterback Tom Brady are making their seventh trip to the big game together, and trying to win their fifth ring since 2001. The Dirty Birds are making only their second Super Bowl appearance in franchise history, and trying to deliver the city its first NFL title. It’s been a rough NFL Playoffs for oddsmakers in Nevada. Along with Clemson’s upset win in the College Football Playoff National Championship, the books have largely gone in favor of the bettors over the last few weeks. But championship weekend in the NFL went to the casinos, as both winning teams were favored heading into the contests. 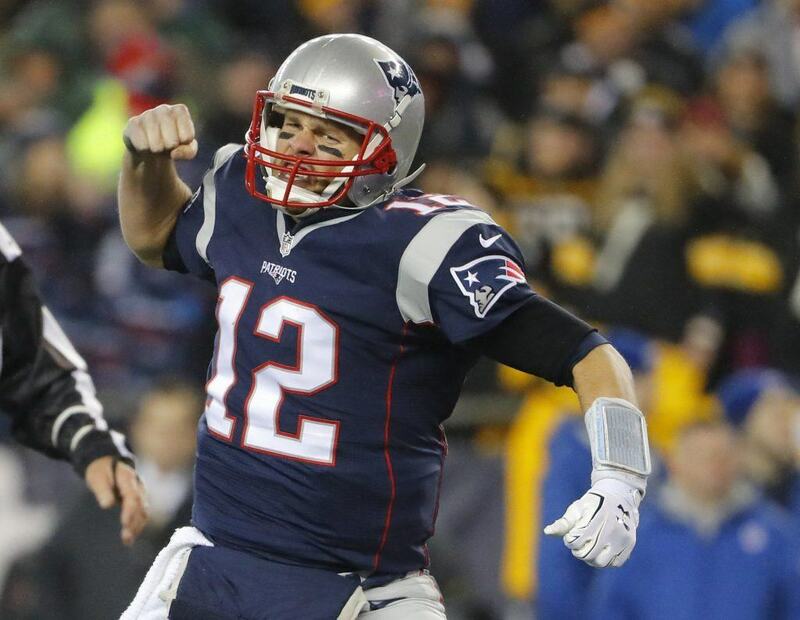 On Sunday, the Patriots took care of business with a ho-hum demolishing of the Pittsburgh Steelers. Ben Roethlisberger was seemingly playing offense by himself, and had little support in what turned into a 36-17 thrashing. The Patriots easily took care of the 5.5-point spread for oddsmakers. 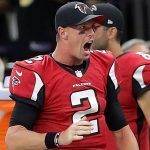 Falcons quarterback Matt Ryan led his high-powered offense to a stress-free victory over the Green Bay Packers. Aaron Rogers’ team entered the game as one of the league’s hottest squads, winning eight in a row before falling to Atlanta 44-21. That also easily beat the four points allocated to the Packers, a team that often attracts the most bets in the Silver State. Super Bowl LI will come down to a matchup of two superstar quarterbacks who have not only respect for one another, but friendship. 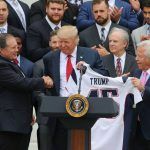 The Patriots began the regular season without Brady, who received a four-game suspension for his involvement with “Deflategate.” The NFL upheld its ruling last April to punish the quarterback after the league alleged Brady knowingly tampered with the air pressure of certain footballs during the AFC Championship in January of 2015. Vegas downgraded the Patriots’ odds of reaching Super Bowl LI following the verdict, with the team going from about 6-1 to 8-1. But in Brady’s absence, the Patriots went 4-0. Goodell attended the NFC Championship instead of traveling to Massachusetts. He hasn’t attended a home Patriots game since announcing and upholding Brady’s suspension. On February 5th, he’ll have no choice but to watch Brady and the Patriots chase yet another title during Super Bowl LI in Houston.